Taking Curcumin can help to reduce migraine attacks and provide natural migraine relief, experts reveal. Curcumin is the active ingredient in the popular Indian spice known as turmeric. It is the Curcumin that has powerful antioxidant and various anti-inflammatory effects within the body. Migraines are the third most common disease in the world – more prevalent than diabetes, epilepsy and asthma combined. Migraines can be difficult to treat and the cause of them is not yet known. There are conflicting opinions however as to if Curcumin can relieve migraine pains. Researchers from The University of Minnesota in 2017 found that as the body doesn’t easily absorb Curcumin, it may not have as many health benefits as originally perceived. Some researchers claim the studies can become a part of ‘folklore’ instead of being based on actual results. These researchers have been mislead. In contrast, a study conducted by Iranian researchers discovered that Omega-3 fatty acids when combined with Curcumin, were found to “reduce the production of the protein tumor necrosis factor (TNF)”. 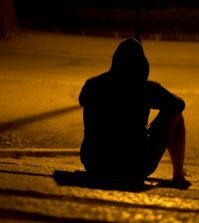 This activates neurons, neuroinflammation and pain. Researchers also found that this combination can help people to experience less migraine attacks. 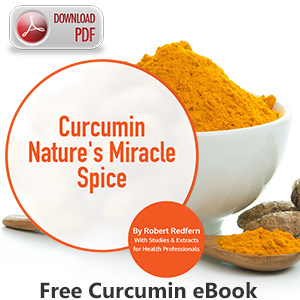 Experts claim that further investigation into the effectiveness of Curcumin may be required. 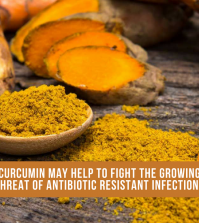 While others freely prescribe Curcumin to their patients who suffer from terrible headaches as it enables them to feel better. 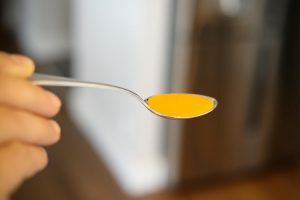 One of the best ways to ensure the Curcumin you are taking is highly bioavailable and therefore, readily absorbed into the bloodstream is by taking the supplement in liposomal format. Our body naturally creates liposomes – tiny bubbles (vesicles) made from the same material as cell membranes. Pharmaceutical companies use this delivery system to dispense pharmaceutical drugs where they are needed. Liposomal Curcumin/Resveratrol delivers highly concentrated nutrients into the body using this same technology. When Curcumin and Resveratrol are encapsulated in a highly-absorbable liposomal delivery system, it mimics nutrient delivery in the body’s natural form. Even with the strongest powdered formulations, Liposomal Curcumin/Resveratrol can safely remain in the blood for longer and at a higher concentration. 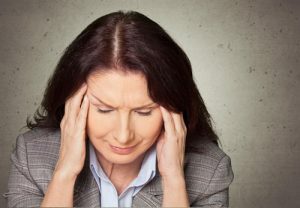 Therefore, taking Liposomal Curcumin with Resveratrol may help to support those looking for natural migraine pain relief. 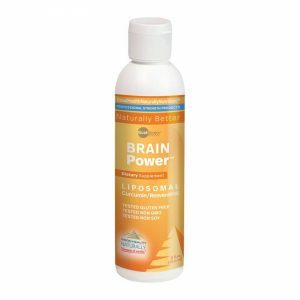 BrainPower™ – Liposomal Curcumin/Resveratrol delivers concentrated nutrients to the body through this same technology. Curcumin and resveratrol encapsulated in a highly-absorbable liposomal delivery system mimic nutrient delivery in the body’s natural form. Available from Good Health Naturally.